DAVID Cameron has had a stab at defining them. So have throngs of media luminaries, from sanctimonious liberals to hard-nosed Right-wingers. Yet, to my mind, no-one has yet nailed a concise explanation of what are loftily describe as ‘British values’, even if we know – instinctively – the answer, since they’ve been inculcated in us since we were toddling around in soggy nappies. 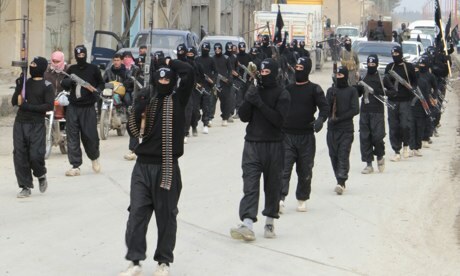 The issue has become the subject of fierce debate, after allegations emerged of a ‘Trojan Horse’ plot by Muslim radicals to hijack control of a group of state schools in Birmingham and transform them into virtual Islamic madrassas. 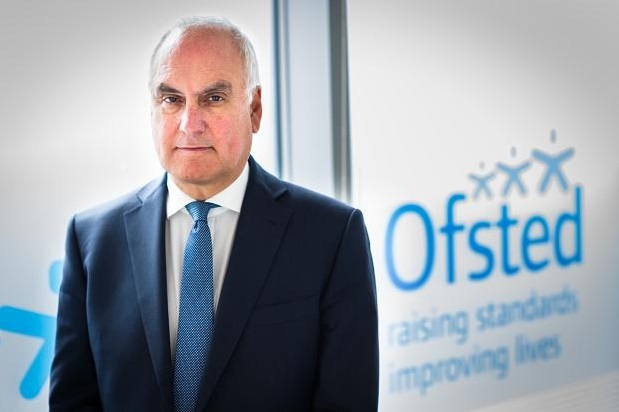 After an Ofsted investigation, Sir Michael Wilshaw, head of the UK Government’s education watchdog, delivered a withering verdict that an ‘organised campaign’ had targeted certain academies to impose a ‘narrow, faith-based ideology’, with the same people ‘highly influential across several schools’. A ‘culture of fear and intimidation’ had developed, he said, with ‘head teachers, including those with a proud record of raising standards… marginalised or forced out of their jobs’. Wilshaw’s report examined many charges, including girls forced to sit at the back of classrooms, music ditched from the curriculum, an extremist, al-Qaeda sympathiser invited to preach at kids and state funds diverted to subsidise trips to Saudi Arabia. Based on ancient Greek legend, the ‘Trojan Horse plot’ reportedly came from a leaked letter discovered in March, 2014, alleging Islamists in Britain’s second city sought to wrest control of schools and expand their warped agenda elsewhere. Hence, a scab of local controversy erupted into a festering cyst of national dispute, with the nation’s core principles placed under a philosophical microscope and a UK prime minister minded to outline what he regards as Britishness and British values. Cameron cited the Union flag, football and fish and chips as symbolic, but none cut to the quick of why we are who we are. He also harked back to the Magna Carta of 1215 and the first time an English monarch’s absolute powers were curbed by law. This, though, was hardly a people’s revolt, since it merely forced bad King John to bow to will of his feudal barons and it improved the plight of long-suffering serfs not a jot. What Magna Carta did, though, was to kick-start the process by which English common law evolved to what exists today, whereby every citizen, regardless of rank, gender or ethnicity, has the right to liberty and justice. Small wonder, then, it has been the template for countless other nations to copy. So, certainly the law – dispensed by an independent judiciary – is valued, yet it’s not a value; neither is a parliamentary democracy, a constitutional monarchy, a moderate church, a vibrant Press and a culture of free enterprise. Taking a millennia to develop, these pillars of the British Establishment are certainly entwined in the national psyche, but they are the products of values so abstract, they almost defy simple definition. To hazard a guess at a few, though, I’d cite respect for freedom, justice and stoicism, that ability to withstand adversity without become hysterical. That may partly explain the British virtue of tolerance. Because, even if some Brits are head-banging racists, collectively as a nation we possess a deep sense of fair play, which is why Shakespeare’s Sceptred Isle became a land of hope, salvation and opportunity for waves of immigrants, many escaping repression. From the persecuted Protestant Huguenots arriving from 16th Century France – ironically ancestors of UKIP’s Nigel Farage – via the Irish navvies, who built Britain’s canals and railways in the Industrial Revolution, to Jewish migrants fleeing czarist pogroms at the turn of the 20th Century…all came and became infused with British values, each adding to the nation’s vitality. Post World War Two, West Indians arrived to man the trains, buses and NHS, while Asians were recruited to work in the North’s fabric mills. But integration was never easy for immigrants, because many faced walls of prejudice, manifested by anti-Semitism, xenophobia and a colour bar. 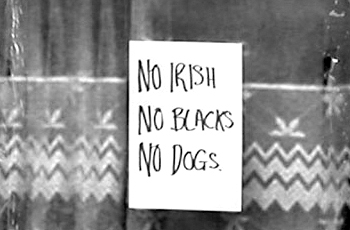 Remember: it wasn’t so long ago a common sight in boardinghouse windows were signs, stating, ‘No Irish, no blacks & no dogs’. However, there was a tacit acceptance among incomers that their adopted nation’s proud traditions and values – no matter how obscure – deserved respect and that reverence was passed on to their children. So the country really didn’t need synthetic words like ‘multiculturalism’ foisted on it, because Britain melded into a rainbow society, which mostly succeeded…so long as everyone stuck to the script. Neither did it require the zealous Left to force-feed the masses a dogma of political correctness, as prescribed by an arrogant, metropolitan elite, isolated from harsh reality in London’s ritzier suburbs. But, mainly north of Watford, something was going radically awry and, instead of barriers breaking down, they were being raised, as folk witnessed irrevocable changes in their towns and cities that tested tolerance to the full. Among some Muslim communities a hardline Islamist ideology – one denigrating the very ethos of Britishness – was being imposed that silenced the voices of the moderate majority. Sadly, then, it has become easier to define what isn’t a British value than what is. 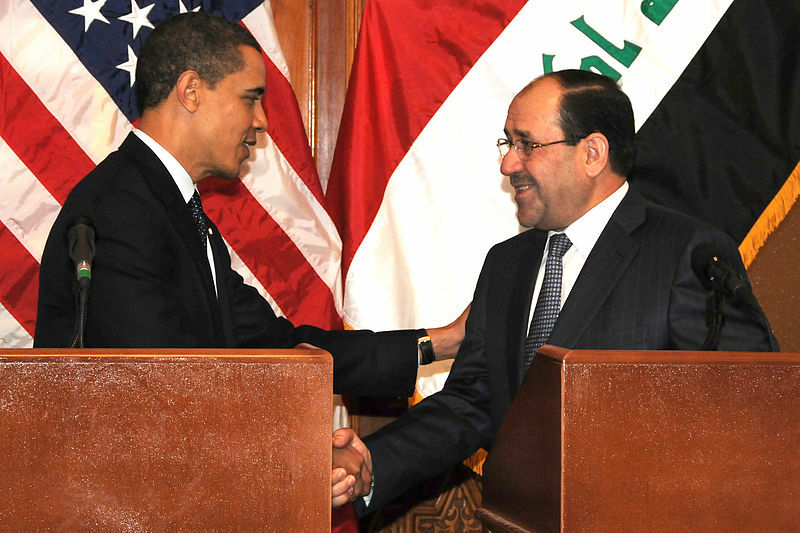 It is not, for example, forced marriage, the taking of child brides or the subjugation of women; it is not hostility towards other faiths or the supremacy of one; it is not discrimination against gays; it is not the encouraging of impressionable young men to destroy the society that nurtured them; it is not extremism in any of its various manifestations. Muslim have as much right to freely practice their faith and culture in Britain as anyone and they should do so without fear or favour. But, like all who take pride in their Britishness, warts and all, it should be understood that the very British value of mutual tolerance must triumph if Britain is to have any values left. A WEEK ago I lost one of my best buddies and life will never be quite the same without him. 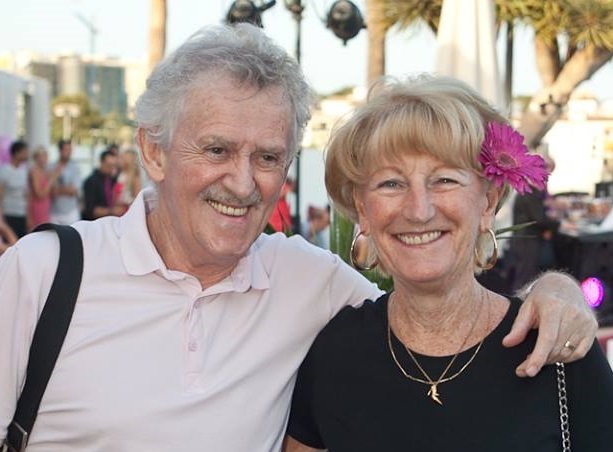 David Hammond, who has died, aged 67, was one of Mallorca’s great characters, a Liverpudlian blessed with the impish streak of humour that’s a hallmark of folk from the great port city. Highly articulate, warm-hearted and generous, to be in David’s company was a privilege and a pleasure. Loyalty counted much in his reckoning and the man nicknamed ‘El Hammondo’ by his friends at Portals Press Club was always ready to lend a helping hand to those in need. He was also driven by great passions, first and foremost in supporting his adored Scots-born wife, Kate Mentink, in her political career, which saw her serve two terms as a councillor – and assistant mayor – on Calvia Council. David played no small part, either, in helping establish and develop the local expatriate group, Europeos por Espana, besides being a stalwart of local freemasonry. A life-long motorbike aficionado and skilled rider, he dedicated the same fervour to his favourite sport, Moto GP racing. But to those of us who knew him well, he’ll forever be remembered as that rare commodity – a thoroughly decent, principled man. My deepest condolences to Kate and David’s family. TO whom it may concern: this is to inform you that, as of Thursday, I’ll be mainly incommunicado for a goodly part of a month, in a state of purdah so to speak – or, if you’re an England soccer fan, probably consumed by murder. My wife will retreat to an adjacent room and a stack of DVDs, where she’ll revisit her favourite, fictional country pile and once again acquaint herself with the upstairs/downstairs antics at Downton Abbey. Unlike me, the ending will come as no surprise to her, because the epicentres of my world will be locations littering Brazil, often with incomprehensibly names, like Manaus (apparently pronounced ‘Ma-naws’) and Cuiabá (locally known as Kujaˈba). Luckily for perplexed TV viewers, World Cup match commentators have had years of experience in making sense of the exotic monikers of the English Premier League’s foreign legion, hence we needn’t bother trying to get our tonsils round the likes of Šime Vrsaljko, Ognjen Vranješ or Reza Ghoochannejhad. 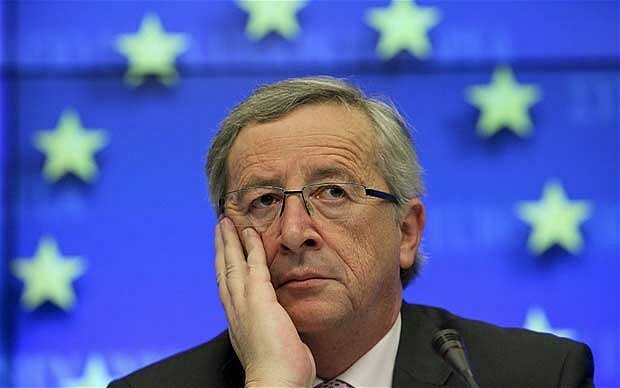 So what chance England? The bookies odds of 28-1 offer some clue Hodgson’s hopefuls won’t be there long enough to excavate much of a hole in the Football Association’s wallet – and there are always a litany of excuses to rely on, like pitches having the wrong kind of grass, the climate too steamy and refs needing guide-dogs. This may sound pessimistic – and I sincerely hope I’m wrong – but the action off the field, in world football’s corridors of power, is likely to prove far more compelling than much of what England muster on it. FIFA, the governing body, has long been something of a conundrum; not so much an administration, more a corporate cash-cow, amassing reserves estimated at $1.4-billion. And that it situates itself in Switzerland, whose very name conjures up visions of financial mystique, adds nothing to the organisation’s image. Neither does the fact that FIFA’s president is the seemingly Teflon-coated Sepp Blatter, now in his fourth term of office. 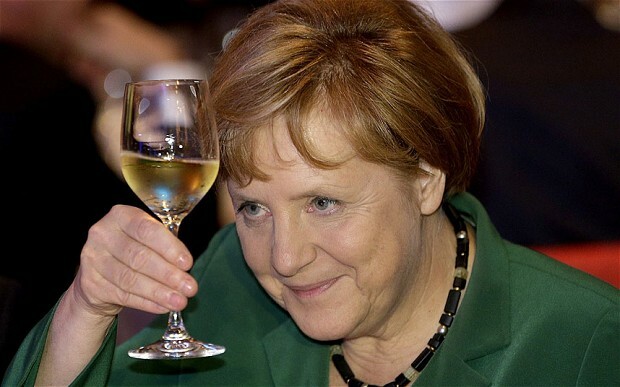 Notably, Blatter’s CV includes a previous ‘presidency’ – that of the World Society of Friends of Suspenders, which tried to stop women wearing pantyhose. If nothing else, this may provide a fascinating insight into the man’s peccadilloes, as does his remark in 2004 that women footballers should ‘wear tighter shorts and low cut shirts… to create a more female aesthetic’. However, Blatter’s role as an administrator has garnered even more controversy than his sexism, with rumours of irregularities dogging him since his first election to the job in 1998. Nevertheless, his survival instincts are supremely honed, never more so than when he displayed nimble footwork to equal Barcelona’s midfield in deflecting fall-out from an investigation into allegedly corrupt links with ISL, a marketing company which went bust in 2001, reportedly owing FIFA $100M. 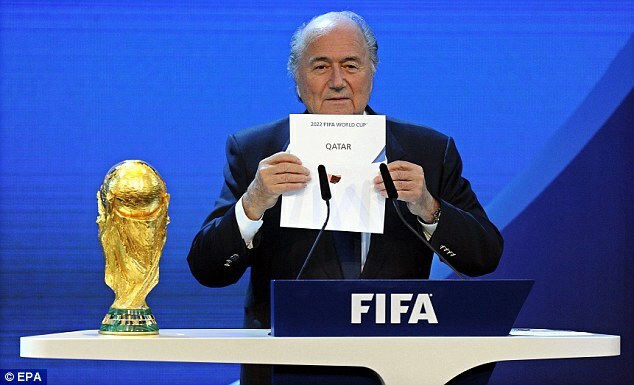 Now, however, the small, bald, 78-year-old Swiss is up to his jowly neck in a virtual cheese fondue, amid allegations that Qatar ‘bought’ the 2022 World Cup for approximately US$5M. The sandcastle-sized emirate – it’s actually smaller than Yorkshire – is more renown for camel racing, with robot jockeys, than soccer. And, with frazzling summer temperatures of 50C (120F), it one of the last places on earth to host a tournament where competitors will struggle to amble for five minutes, let alone run for 90. Still, Blatter applauded Qatar’s ‘successful bid’ and helpfully advised gay fans they should ‘refrain from any sexual activities’ while there, since homosexuality is taboo. However, the venality of how the oil-rich statelet came to be ‘awarded’ one of world sport’s most glittering prize first began to unravel when the Daily Telegraph revealed that Jack Warner, dictatorial boss of Caribbean football and long-time Blatter crony, trousered some $1.2M from sources not a million miles distant from Qatari, Mohammed Bin Hammam, then FIFA’s Asia’s soccer supremo. To add tinder to the scandal’s flames, the aptly-named Chuck Blazer, an American member of FIFA’s executive committee, submitted evidence that Warner and Bin Hammam handed envelopes – each stuffed with $40,000 – to Caribbean football union delegates during a junket in Trinidad. This, apparently, was only the tip of an iceberg of sleaze embroiling Bin Hammam, who also tried to overthrow Blatter, and last week the plotting was graphically detailed by the Sunday Times. Among a catalogue of scathing allegations, the newspaper contends: Bin Hammam operated ‘slush’ funds to dole out thousands in bribes to African delegates of FIFA and paid the Confederation of African Football $1M to ‘sponsor’ its congress in Angola, thus stymying rival bidders – like Australia – from putting forward their cases for 2022. More revelations appear in today’s Sunday Times, while an incandescent Warner – now banned from world football, along with his Arab chum – promises to unleash a ‘tsunami’ of evidence of corruption inside FIFA and how Qatar ‘bought’ the World Cup. Naturally, the Qataris deny any wrongdoings and continue work on eight, lavish stadiums, which have so far cost the lives of 964 immigrant workers. 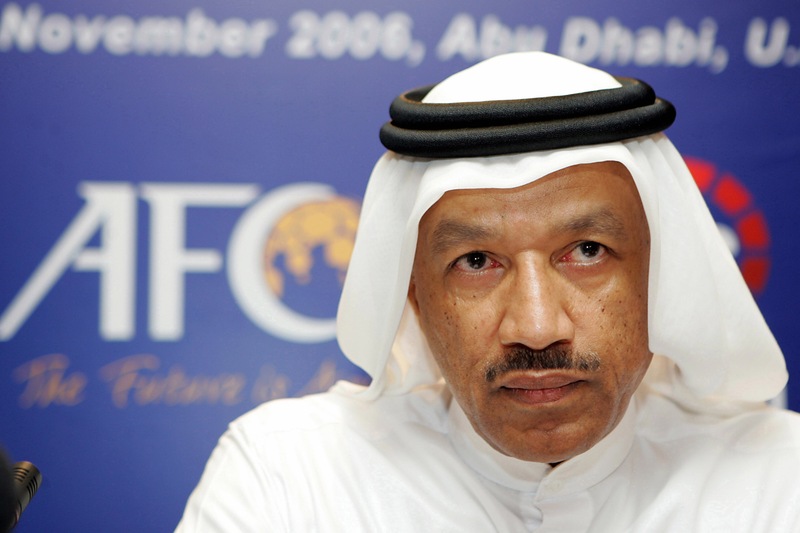 Bin Hammam, they insist, was not working for the ‘official bid committee’, although he flew around the world distributing largesse in a private jet loaned by Qatar’s royal family. 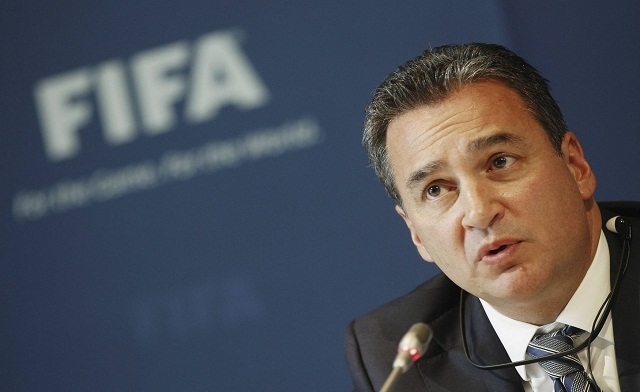 They will, however, have to convince Michael Garcia, an American lawyer appointed by FIFA’s Ethics Committee – yes, perhaps surprisingly, they have one – to investigate the 2022 bidding process, before he reports next month. Feeble though it is, the admission vindicates the groundswell of learned opinion that believed Qatar was never a fit and proper place to host such a showcase event, when the award was made in December, 2010. Overwhelmed by international criticism, Blatter now faces the problems of not only fending off any personal blows from Garcia’s probe, but how to ditch Qatar and re-run the 2022 bid without drowning FIFA in a floodtide of humungously expensive litigation. Short of resigning, how the artful Swiss can mastermind this should prove far more intriguing than anything England contrive in Brazil.